The top 100 UK news websites accounted for nearly half of all “engagements” with UK content on social media over the year to the end of July, according to industry analysis of Newswhip data. Up to 47 per cent of shares, likes and retweets in the UK across Facebook, Twitter, Linkedin and Pinterest sourced content from the top-performing UK news websites, as compiled by Newswhip, over the 12 months. The remaining content included entertainment, social posts and videos not deemed to be news according to the News Media Association (NMA) which carried out the analysis. The data, which covers from 1 August 2016 to 31 July 2017, also shows that eight out of the top ten most-shared UK websites on social media were news websites. 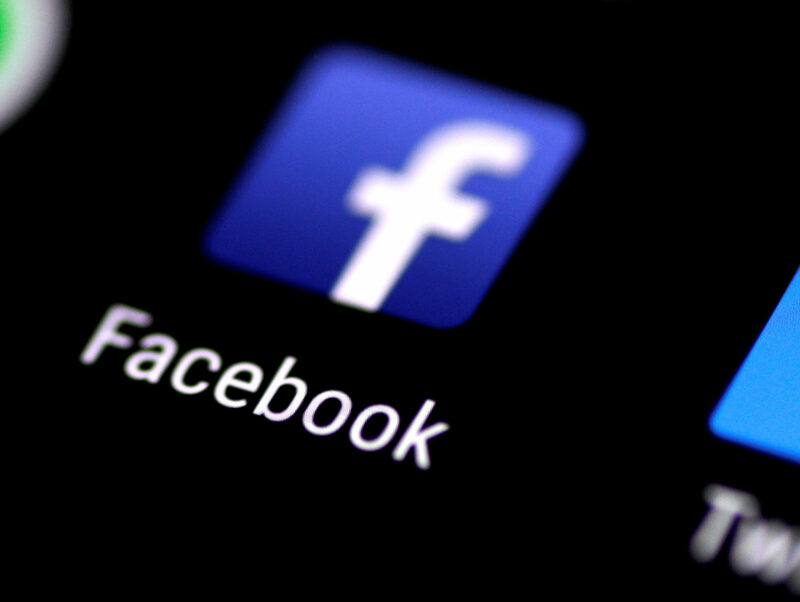 The figures show the importance of news content in engaging social media users as Facebook and other web giants face increasing pressure from the news media industry to pay more back to publishers with whom they compete for advertising. Last year the UK’s digital advertising market grew by 17.3 per cent to £10.3bn – but nearly all (94 per cent) of the extra money went to the likes of Google and Facebook. The pair, together known as the Duopoly, are forecast to take more than 70 per cent of all the money spent in the UK on digital advertising by 2020. 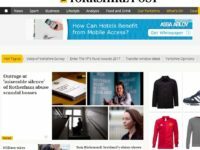 Press Gazette’s own Duopoly campaign has called for the web giants to cut a fairer deal for news publishers. NMA chairman Ashley Highfield said: “Newsbrands contribute enormous value to social networks by investing in agenda-setting and highly trusted journalism that people want to read and share with their friends. It is essential that this contribution is recognised. In addition to regional and national news media brands, NewsWhip’s list of most shared UK websites includes sites such as the BBC, Youtube, Goal.com, Sky, Buzzfeed, Mashable, Ladbible, Unilad, Chelsea FC and ITV. 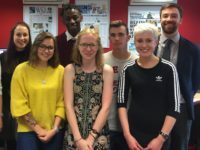 David Dinsmore, vice chairman of the NMA, added: “Journalism is at the heart of the social debate, whether it be breaking the story, verifying the story or, later, commenting on the story. Yet none of the growth in ad revenues is coming back to the publishers who invest billions across the globe in that content creation.